Opportunity is plentiful, however navigating the planning approval landscape presents a complex range of challenges that are further complicated by differences in planning policy from state to state, municipality to municipality and governing body to governing body. The property industry in Australia is experiencing rapid growth. This growth is underpinned by a surging population and historical supply constraints. 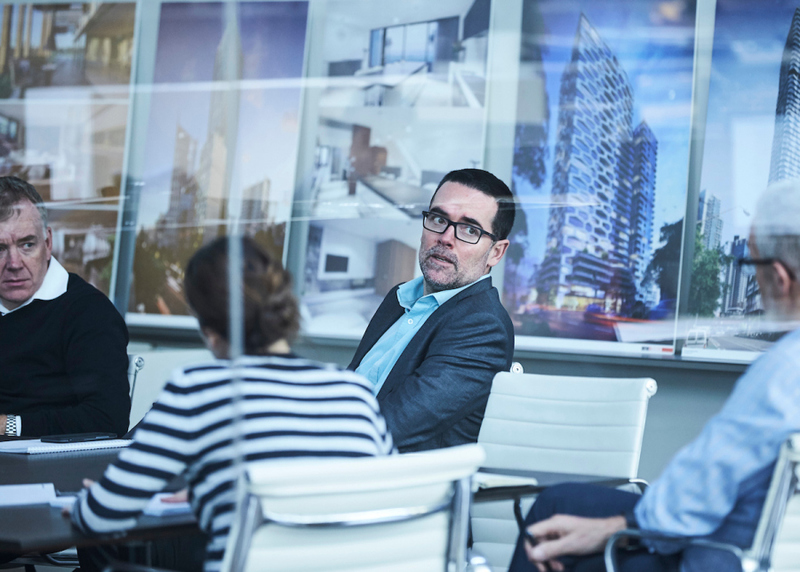 Unlike many countries around the world that heavily restrict international development and investment, Australia’s doors are open to international property investors and developers participating in our local industry. The Australian property market is its own unique landscape with legislation and a way of doing things that differs greatly from what most international players may be used to. 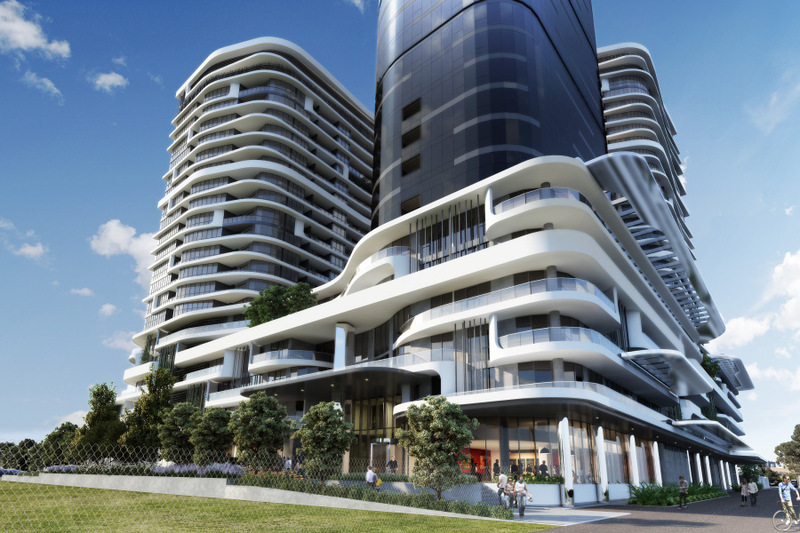 The intent of these processes is to maintain the high standard of livability that exists in Australian cities. With multiple layers governing the approval of a project, it is easy to understand why this can become quite a cumbersome undertaking and can seem overly detailed. Knowing how to deal at the local level makes all the difference. Currently, development attention in Australia is centred around three cities along the east coast; Sydney, New South Wales (currently Australia’s largest city, with a population of 4.9 million people), Melbourne, Victoria (expected to outgrow Sydney’s population as early as 2037, and currently with a population of 4.5 million) and Brisbane, Queensland (population 2.2 million). With offices located in each of these three cities, we have acquired a sound appreciation for the cycles, trends and considerations driving such growth. Despite all the inconsistencies in geography, policy and process, each successful development has two elements in common – high quality design coupled with the ability to engage and involve locals. At the forefront of every successful developer’s mind is to create a project that caters to the desires of the local community. This ensures project relevance and marketability. In the Australian context, the local community includes the local council and planning authorities. What do they want the area to look like? How do they want it to function? Considering these questions should be the first priority, doing so up front will save money and possibly reduce the approval waiting period by months. From here, it becomes a matter of communicating to the relevant authorities and local community how the project put forward to them will support their own vision and aims. At a basic level, communities want something that benefits them, their local area and adds value to the neighbourhood. If such a project can be delivered, not only will it have their support, it will also inspire the interest of the planning authorities, who will be more invested in seeing the project materialise as a result. If the authority is motivated to bring a project to fruition, they are more likely to negotiate with a developer, respond in a timely matter, and consider revisions to work with the developer to achieve an outcome that benefits all parties. It all comes back to the quality of the design of the project that is being put forward and its appropriateness. The most effective way to ensure development achieves this is to engage local professionals, such as architects and town planners that can support this process and via whom local knowledge, networks and skills can be leveraged to benefit the project and the bottom line. Successful planning proposals reflect town planners’ reviews of relevant controls and laws, mapping and other analyses but they also clearly demonstrate the design merits of a proposal. 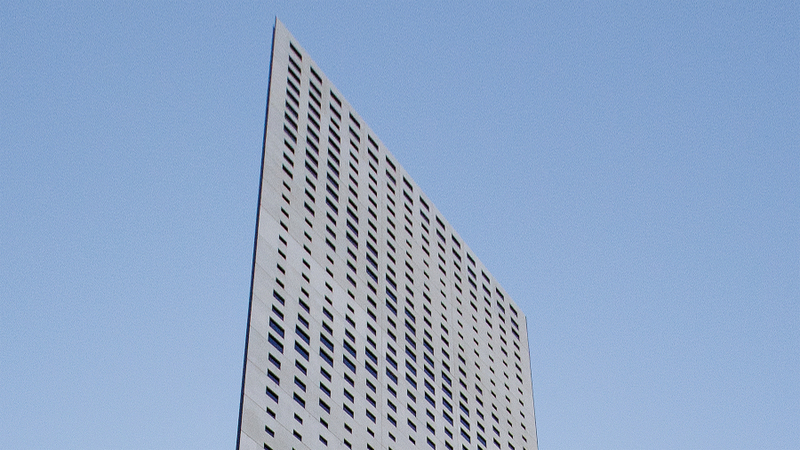 The architectural concept needs to demonstrate desired outcomes in form, scale and uses and can lead discussions with the approval authorities. Good design ensures this process is smooth. Engaging a design team with a reputation for quality outcomes often translates into less resistance from residents, greater engagement at a planning authority level and quicker approval periods. This process should be handled by a team familiar with the nuances of such processes, who can pre-emptively recognise potential controversies, challenges and setbacks, and advise a client how best to navigate their way through such circumstances. Having a project vetted in this way prior to submission, while invaluable is sometimes overlooked and undervalued. It is important to invest the time at this stage in order to avoid delays later, which can end up meaning the difference between a successful project and a financial disaster. 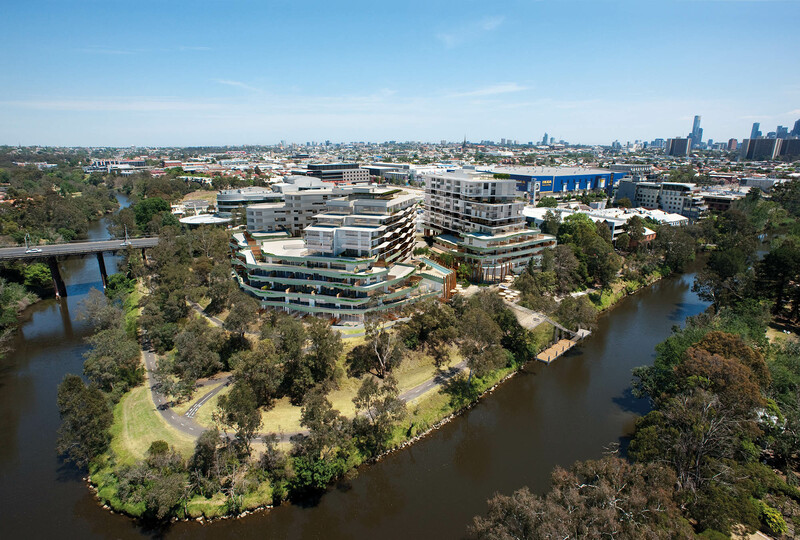 For example, at Johnston Street in Fishermans Bend we recently gained approval for a $750 million project in Australia’s largest urban regeneration zone, which was doubled in size last month to 455 hectares. 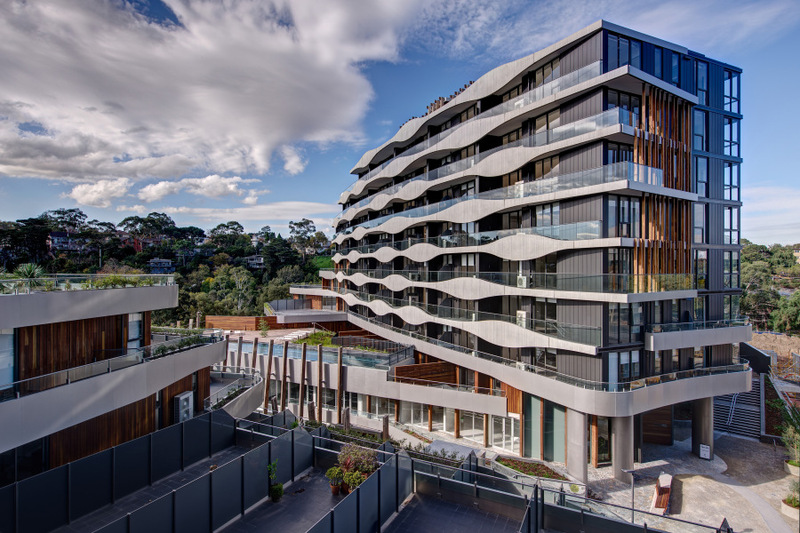 Located in a highly contentious development area shrouded in political pressure, this project required over two years of collaboration and ongoing discussions with four layers of planning authority and community groups. 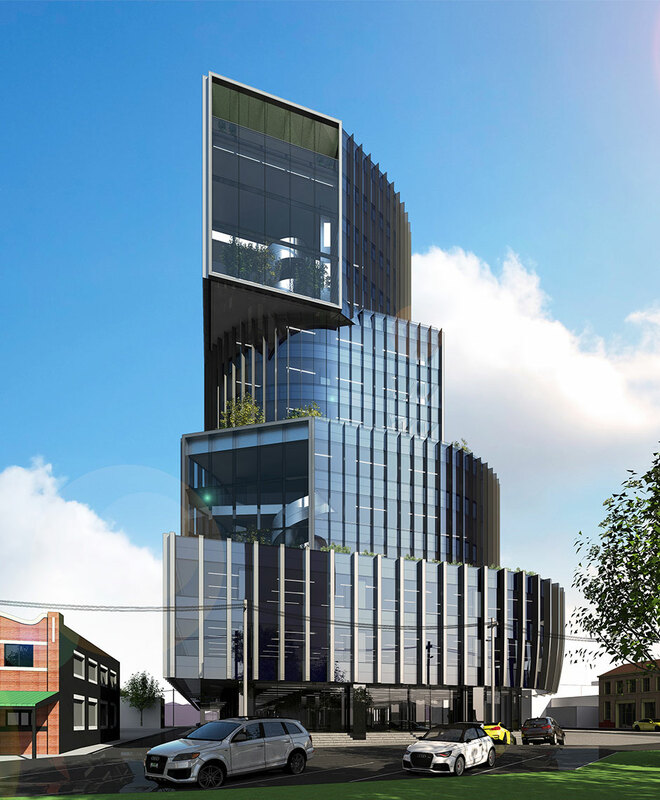 With Sydney recently resurfacing as a vibrant development hot spot after a lengthy hiatus, capital inflow has led to a surge in demand for development-approved sites throughout the city. This in turn has led to high values and costs for town planning approvals. Smart investors are accordingly moving away from heavily contested sites and finding better value propositions in brownfield renewal and rezoning opportunities. The search for value is consistent with our existing clients, who are focused on sites in areas with future value upside through urban renewal. We work with and advise them around following, not just state government strategies, but also local councils with a strong vision for change. Key amongst this is gaining insight into and understanding of the current needs of that community. Are there major infrastructure or facilities underserved in the area? Is the council looking for extra open space? 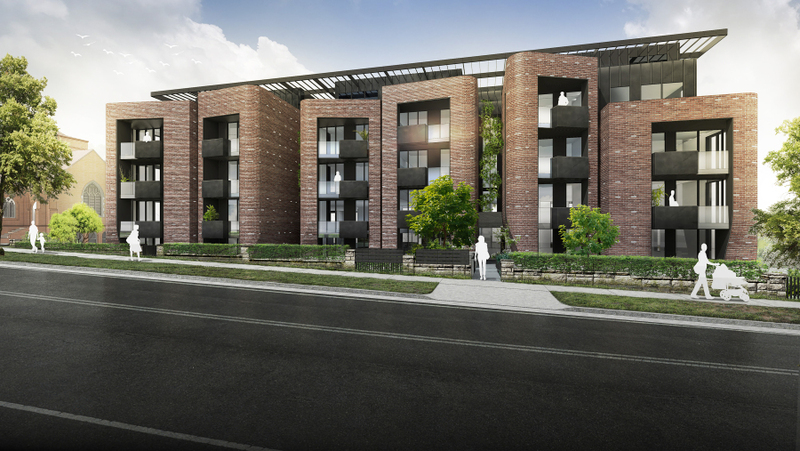 In a practical sense this can be understood through the example of the recently completed Eden/Haven/Sanctuary development in Abbotsford Victoria, in which we worked with a client to gain approval for an increase in building height as a trade off for provision of a new through-site link. This community benefit is articulated and linked to our design such that we can achieve an outcome that benefits all parties. The team takes a different path by fostering a deeper engagement process with council, rather than seeking to confront. By engagement, council’s attitude to a proposal will be much more receptive. A considered and detailed urban design response along with a willingness to work with council to refine the design is critical to a project’s success. Through our understanding and appreciation of the local council’s motivations and visions for their area, our client is better positioned to reach a desirable outcome that benefits all parties. In this way, engaging a respected architect with senior, locally connected leaders that understand each state, city and sites’ specific demands and guidelines is essential to development success. The approval process does not have to have winners and losers. A quality design team can underpin the commercial strength of a project, make the planning authority’s job easier, favourably influence the development outcome for the local community and significantly reduce project risk.